With more than 50 combined years in real estate, our team is well positioned to support your real estate needs. Whether you are new to the real estate market, looking to buy a new home looking to sell your home, Newberry Realty is ready to support you in your real estate journey. Partnering up with Newberry Realty allows us to leverage our experience in and more to give you the best home buying or home selling experience. Together, we will make this an easy and seamless process. We would love the opportunity to support your real estate goals. Connect with us today for more information. working with investors, buyers and sellers to make the home buying and home selling process a seamless one. In addition, Chad’s extensive knowledge in real estate and home building is combined with 15 years of experience in sales and marketing in the corporate sector. ***** His proven ability to project profitable projects for investors and comprehensive marketing expertise gives him a unique vantage point to support the real estate team. Chad received his MBA from Pepperdine University and his undergraduate degree in advertising and public relations from the University of Central Florida. Pat has more than twenty-two years of experience listing and selling real estate, including residential, multi-family, vacant land and commercial properties. She began as an office manager for century 21, overseeing the property management of more than 30 properties* and supported 25 full-time agents from 1991 to 1995. It was at that point that she received her real estate license and became a full-time sales associate. Pat went on to receive her real estate broker’s license in 2003 and purchased the business and property of Century 21 Crouch Realty Corporation with two partners. Her partner role included managing 20 sales associates. In 2006, she sold her share of the business and property to focus on directly managing properties as an agent for owners. Pat received her education from Southern Vermont College with a bachelor’s in business administration. Joe has spent the last two and a half years diving into the world of real estate. Following a long career in education, Joe says it is the best decision he has ever made. 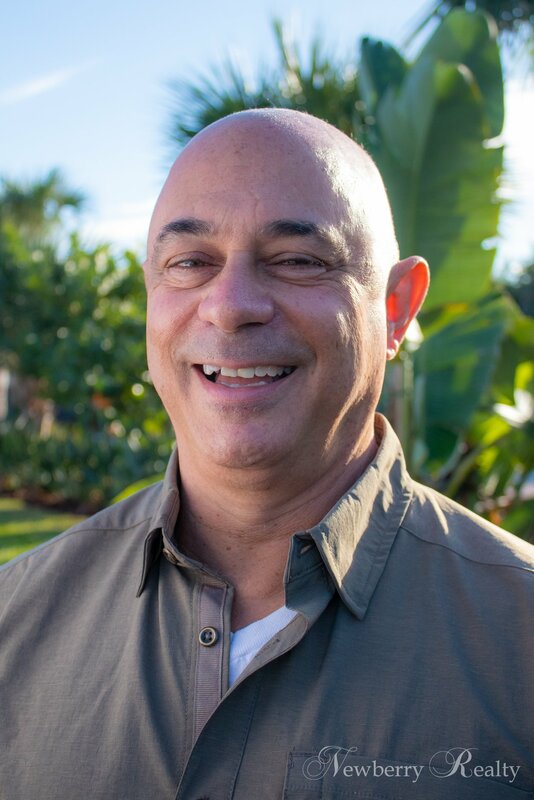 Seeking a career that would allow him to work independently while being responsible for his own success, he shifted industries after raising his two children in the Port Orange area in the same home for more than 30 years. Since beginning his career, he has successfully sold homes from $85,000 to $500,000. The interaction of real estate and helping people fulfill their dream of home ownership is his major success. Joe also served in the navy – from the shores of Norfolk, Virginia to Sicily and the Port of Panama, he plans to focus on helping other veterans achieve their dreams. Currently, he is pursuing a course on VA loans to offer that service to his clients. 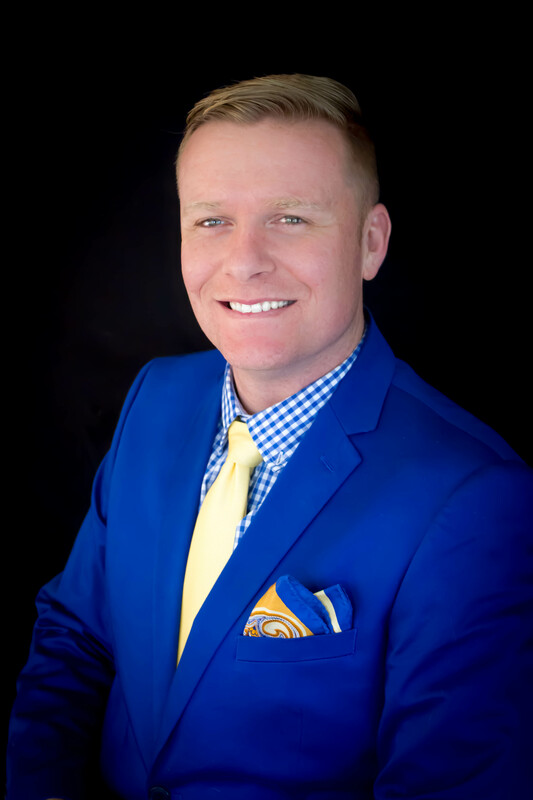 William Dailey is an emerging real estate specialist in the Greater Daytona area. Within his first year as an agent, his listings and sales have totaled more than $4 Million. A Florida native, he is deeply entrenched in the community. Married to his high school sweetheart, William spends his free time with her and their two beautiful children. William has served as a firefighter and paramedic for the past eight years and is currently acting as President for the fire department’s IAFF Local Union. He can often be found organizing and producing charity events to help those in need and to support the surrounding areas. He truly takes pride in loving where you live, and can help you with the same goal when seeking a new home.